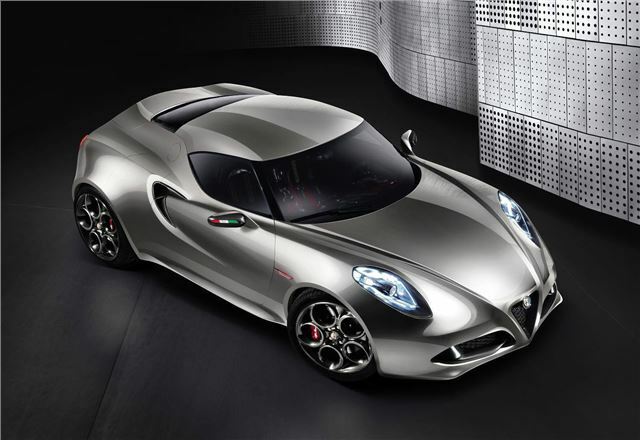 Alfa Romeo is to bring its stunning 4C concept car to the Frankfurt Motor Show, having improved and enhanced it since its debut. Besides the 4C, Alfa Romeo is to exhibit the TCT dual clutch variant of the Giulietta, which will be available with both the 1.4-litre 170bhp MultiAir petrol engine and the 2.0-litre JTDM 170bhp diesel. The MiTo will also be present with a pair of new engines – the 0.9-litre TwinAir from Fiat’s 500 and a new 1.3-litre JTDM diesel witp 85bhp. With the TwinAir engine the MiTo will achieve an impressively low CO2 figure of 98g/km. For more Frankfurt coverage, click here.